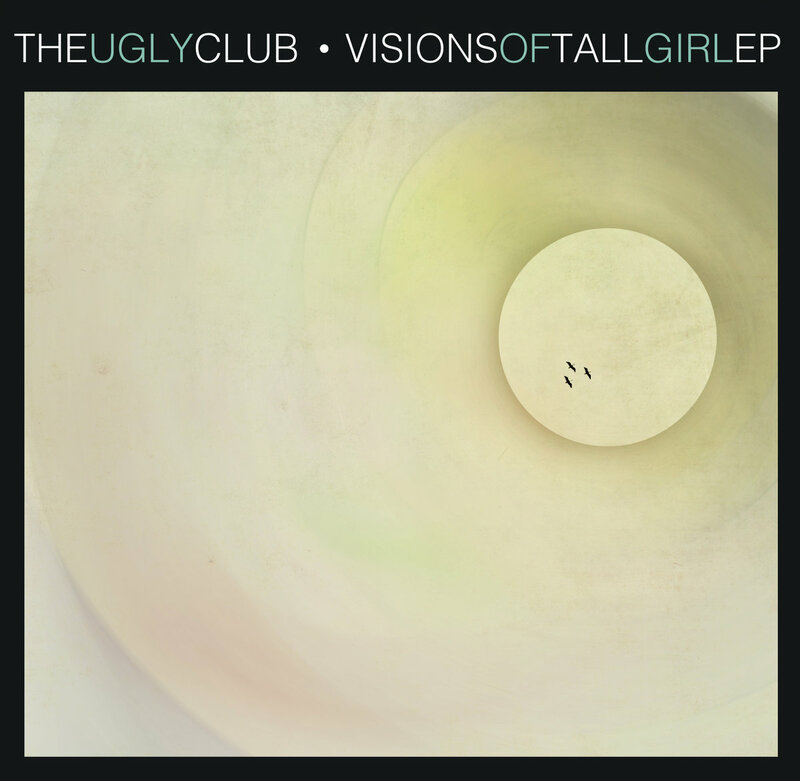 The Ugly Club is one of those bands whose record you hold on to long after listening to it for the first time. Made up of Ryan Egan, Taylor Mandel, Joe Stasio, Ryan McNulty, and Rick Sue-Poi, the group combines different instruments and genres to create a unique sound that impresses. The Ugly Club – David Foster Wallace – Live Music Video from Music1nFocus on Vimeo. Visions of a Tall Girl EP is a 4-track record that emanates with an eclectic progressive indie rock sound. It is complicated and intriguing while at the same time easily likable. This is the second release from the group. Their other EP, Sing What You Want, helped pave the way for the band’s easy listening sound to gain a wider audience. Despite calling themselves The Ugly Club, there’s nothing ugly about their sound at all. In fact, the compilation is composed of tracks that are beautifully recorded, incorporating clean instrument work, great lyrics and very catchy beats. It’s something you can pop into your headphones and enjoy all day. That’s what I did. The EP is quite short which is a bit frustrating after you’ve developed a taste for their sound. Nevertheless, the few tracks it features is enough to convince and make a convert of any indie rock lover of the band’s capacity to entertain. The FrostWire promo incudes one more bonus track from “Sing What You Want”, so you can enjoy the band just for a little longer. Starting with Visions Part I, you get a peek at the groups’ slightly melodramatic side. It’s a slower track compared to the rest but it has that charm, much like early Coldplay songs where they stay stuck in your head for a long time. It beautifully transitions into a full-blown indie rock love affair with Parks. Don’t be fooled though, by the 2 minute mark the eclectic side of the band kicks in and the song takes on a more punk rock route instead of the easy-listening indie it started with. Visions Part II continues the formula, starting out strong with pockets of slower indie pop and jazz sprinkled in between the single. The fourth track, Hope We Survive, is my favorite. The boys strip it down for this one, incorporating percussion, tambourines, acoustic guitars, melodic vocals and an amazing steady beat. They lyrics are quite charming as well. Overall, this is one EP you really shouldn’t pass up. It’s been awhile since I’ve listened to a free record that I could enjoy from beginning to end. (It’s mostly just a selection of few songs.) However, with Visions of a Tall Girl, it was easy to fall in love with the tracks. Really top quality compilation if you ask me. Check it out for yourself. Loving this album so much I’m having a hard time telling which is my favorite track. Just GREAT stuff really. LOVE it!!! !